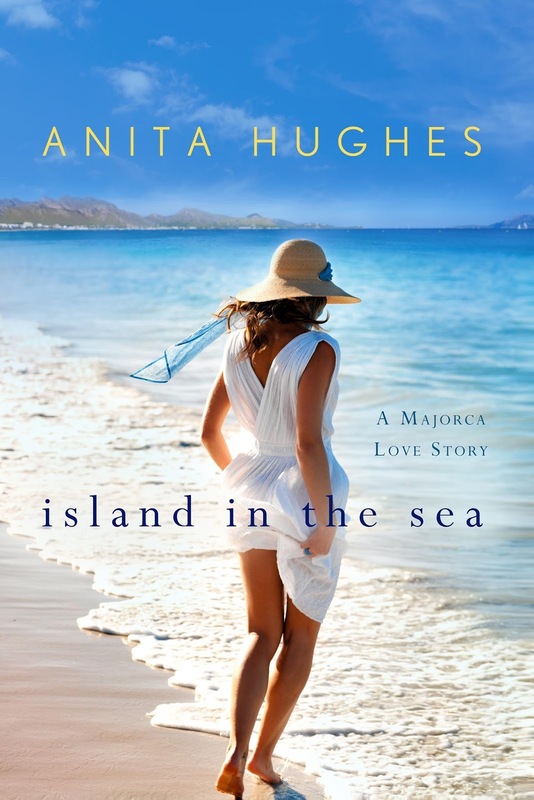 Itching for Books: Spotlight & Guest Post: Anita Hughes' "Island in the Sea"
Spotlight & Guest Post: Anita Hughes' "Island in the Sea"
My inspiration for Island in the Sea was a Bossa Nova song recorded in the 1960’s called The Girl From Ipanema. It became the number two most recorded song in pop music history. When you listen to it, you imagine white sand beaches and girls in bikinis and sailboats skimming over the ocean. I then wondered what it would be like to be a famous songwriter who writes love songs, but is terribly unlucky in love. That’s how I created the character of Lionel Harding. Lionel is holed up in a spectacular villa on the Spanish island of Majorca. He feels betrayed by his boss and is incapable of writing new songs. I liked writing about Lionel because he seems to have everything: wealth, fame, expensive clothes. But he spends his days drinking and smoking and reading poetry. I often wonder if material things can make someone happy or if happiness has to come from within. I also enjoyed writing the character of Juliet, the female record executive who is sent to Majorca to make Lionel fulfill his contract. Juliet is so focused on her career; she has never had time for love. I was interested in exploring what makes one happier: falling in love or having a satisfying career. And of course, I was inspired by Majorca itself. Majorca is a gorgeous island full of breathtaking scenery and wonderful foods and elegant boutiques. One of my goals whenever I sit down to write a book is to take my reader somewhere new. Many people don’t have the time or resources to travel. I try to fill the pages with the sights and sounds of the place I’m writing about. I am always inspired by relationships between women. We all need a best friend to confide in and it is wonderful to have an older woman who can pass on her wisdom and life experience. I particularly like some of the secondary female characters in Island in the Sea. Juliet meets a young Spanish woman named Gabriella who thinks she knows exactly what she wants in life, even if it’s not what one would expect. And I fell in love with Lydia, Gabriella’s grandmother. Lydia lives life on her own terms and has valuable advice for her granddaughter. Writing a novel is a mixture of elements: creating characters you care about, putting them in a setting you enjoy, and giving them problems that will ultimately lead them to live more fulfilling lives. You could say my main inspiration for writing all my novels is the same thing: to give readers an experience they enjoy and will remember! 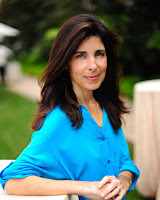 ANITA HUGHES is also the author of Rome in Love, French Coast, Lake Como, Monarch Beach and Market Street. She attended UC Berkeley's Masters in Creative Writing Program, and has taught Creative Writing at The Branson School in Ross, California. Hughes lives in Dana Point, California, where she is at work on her next novel.